For Boys and Girls = SATURDAY 9am. For Boys and Girls 18 Months - 2.5yrs = SATURDAY 8.30am. Not just for Ballet students, parents will also enjoy this class - FRIDAY 5.30-6pm. 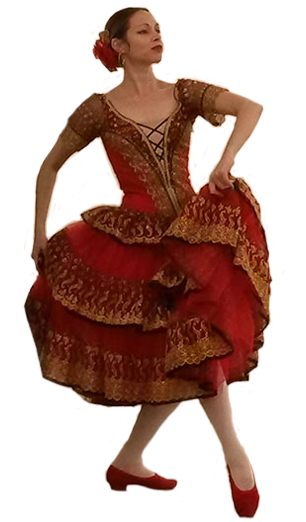 Learn enchainments building to the solos from the ballets, wear short and romantic tutus and achieve an RAD examination - THURSDAY 6-7pm. FRIDAY 2.45-3.45pm Includes drink and biscuit. FRIDAY 4-5pm Includes drink and biscuit. 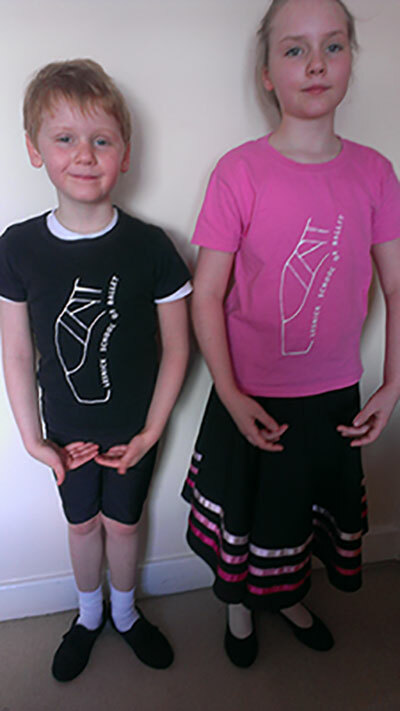 School bags and T-shirts are now available in both black and pink. Please contact Miss Vickie for more information or to order! For Grade 1 and above. Everyone passed with fantastic results. 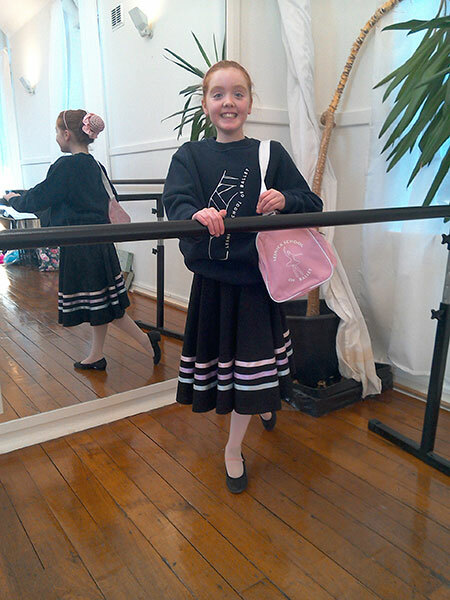 Ballet, National, Modern Jazz, Tap, Theatre Craft and Adult examinations. 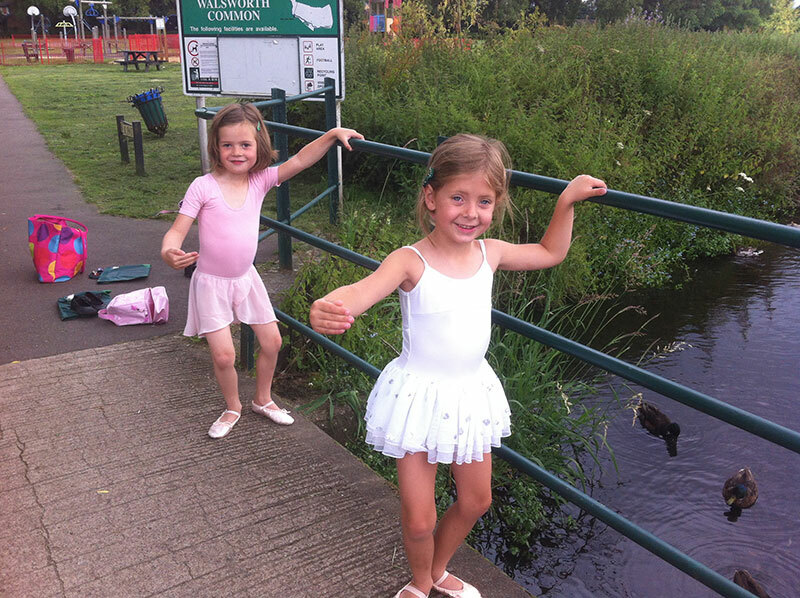 Congratulations to our photo competition winners, practising at the 'barre' on Walsworth Common!